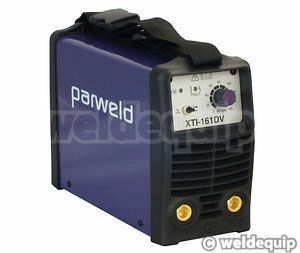 A dual voltage version of the popular XTi 160 model from Parweld. Able to operate from standard 230v electrics and 110v power supplies, with automatic voltage selection, making it an ideal tool for shop or site use. 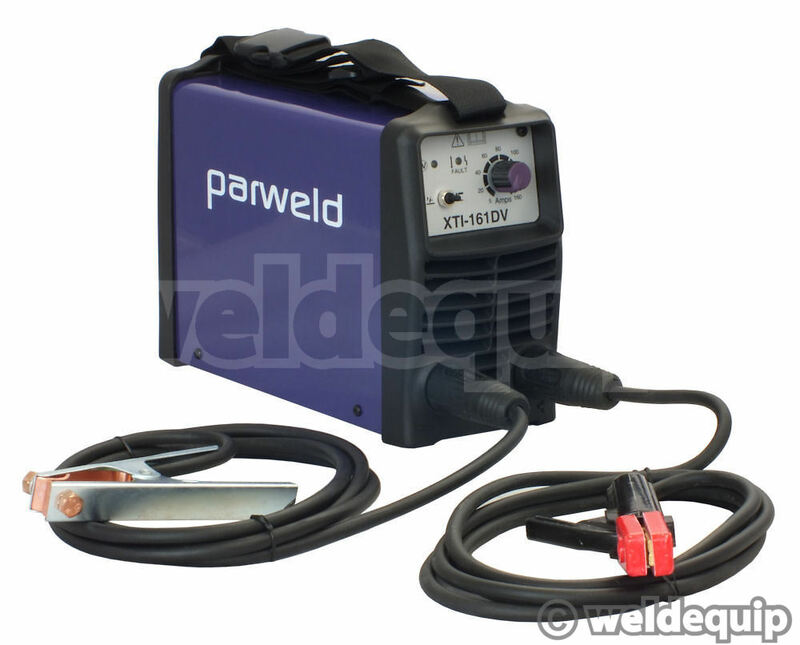 Automatic Arc Force, Hot Start and Anti-Stick give it excellent arc characteristics, and the Duty Cycle on the DV model is improved to 60% at full power and 100% at 135 Amps, so it will lay down a 3.2mm electrode continuously (10 minute cycle). A protective ABS chassis prevents damage caused by drops & knocks, and it is supplied with a very substantial site case as standard. The entire kit, including machine, 3 metre leads & site case weighs just 11.4Kg (machine only weight 7.14Kg) so it is ideal for mobile maintenance & site repair work. 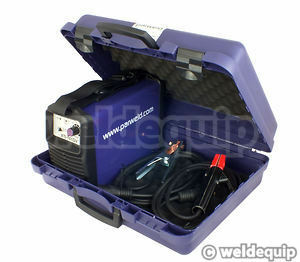 Requires a 16 Amp supply for use on 230v and 32 Amp from 110v supplies, minimum 5Kva 110v transformer. 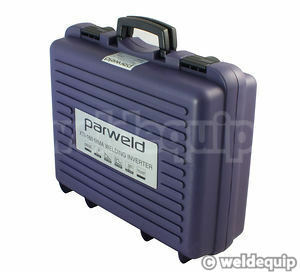 Can be operated from power generators that are AVR stabilized, kVA requirement 6kVA +. 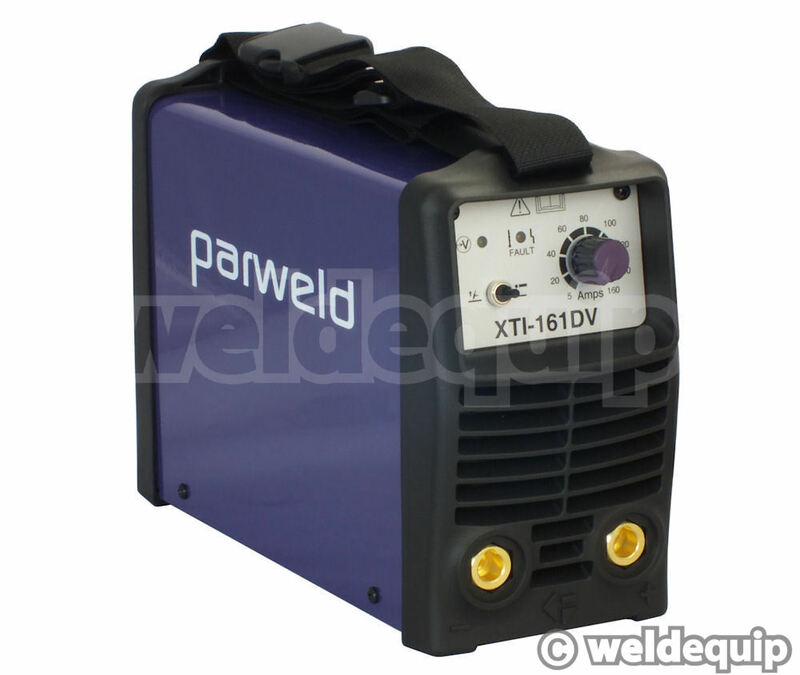 The 161DV can also be used for basic TIG welding tasks with the addition of the optional TIG Kit and suitable Argon gas supply. 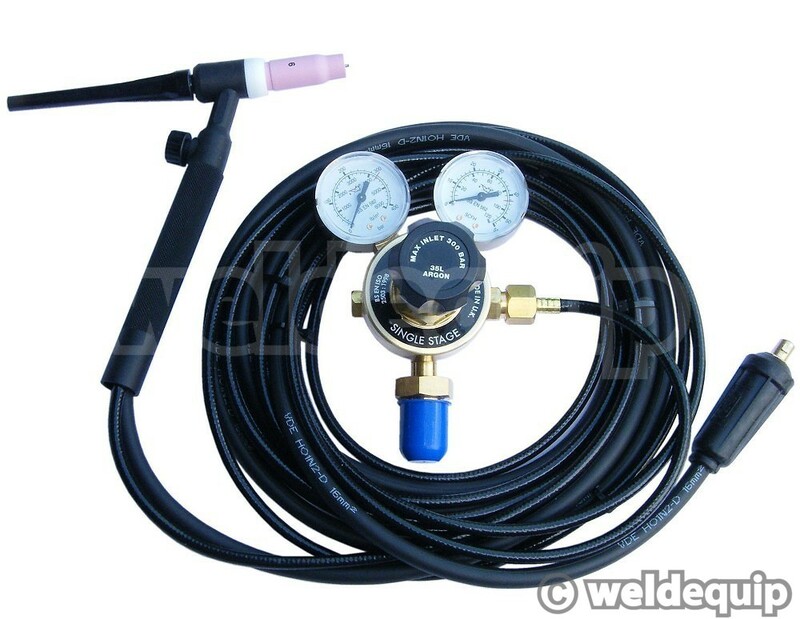 Lift-Arc TIG mode – selected by a toggle switch on the control panel – limits the arc current to prevent tungsten electrode damage.